P&L System's Fast Dry, Eco Hand Dryer has a 1600W power draw with a fast drying time of 12-15 seconds. 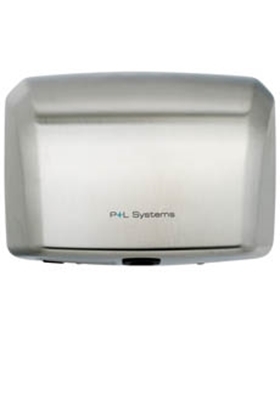 P&L Systems high power 2400W automatic hand dryer. Available in a choice of classic white or contemporary brushed stainless steel finishes. P&L System's fast dry , eco 1000W power draw hand dryer is suitable for a number of applications. 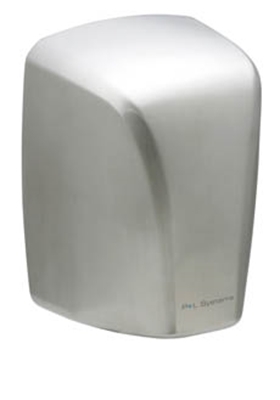 P&L system's quality hand dryer available in stainless steel, white metal or ABS plastic.